Knog set out to create a bike bell that looked clean and sounded incredible. The result was the Oi Luxe Bike Bell. 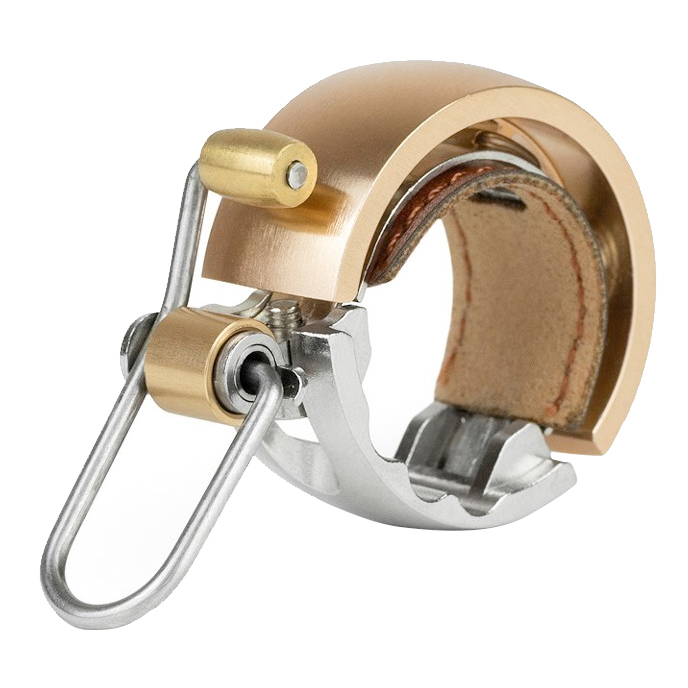 The Oi Luxe bell features a low-profile design that wraps around the handlebar. 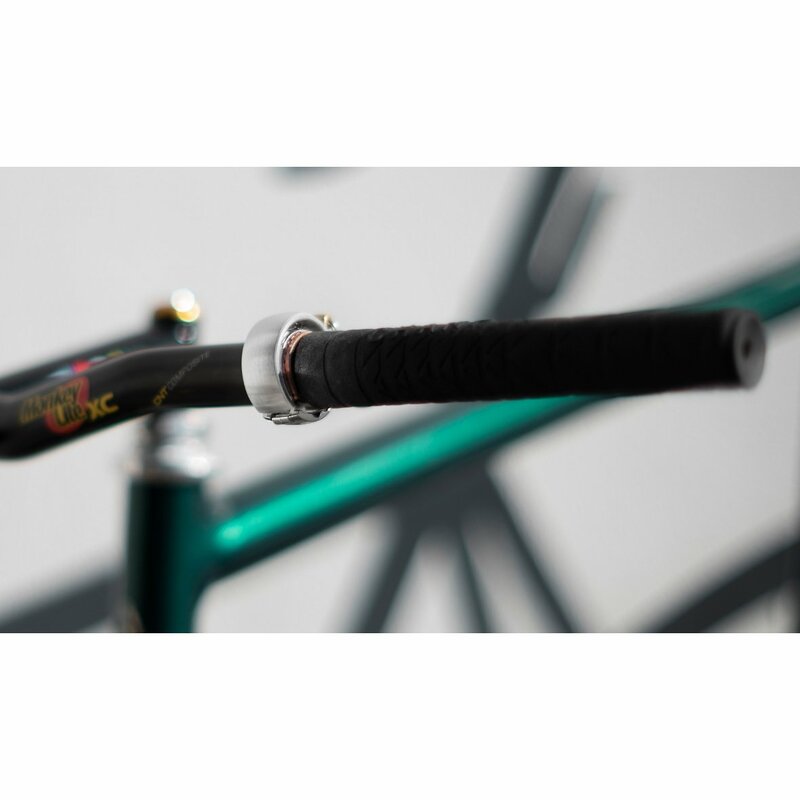 If you’re not looking for it, you might not even notice it on a pair of handlebars. 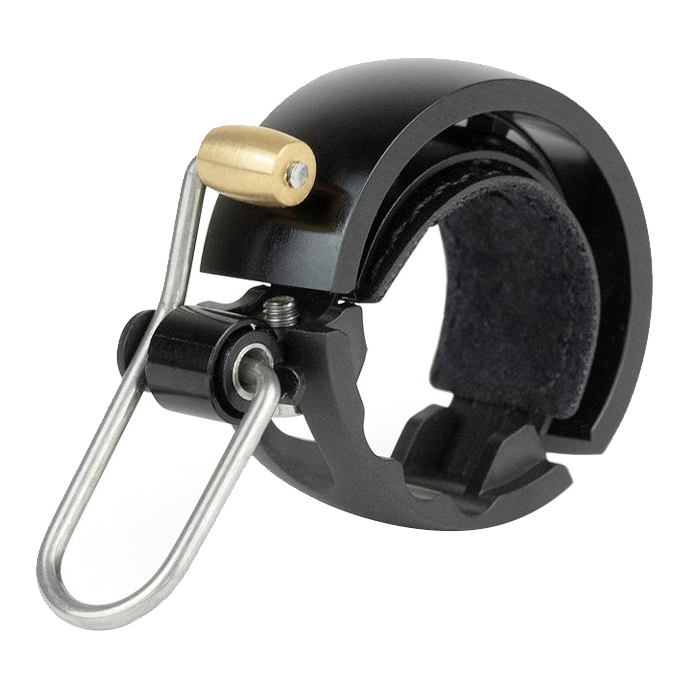 You are currently looking at the small-sized Oi Luxe bell which fits on mountain bike handlebars near the grips or BMX handlebars. This size of the bell will not fit on most road bike handlebars. 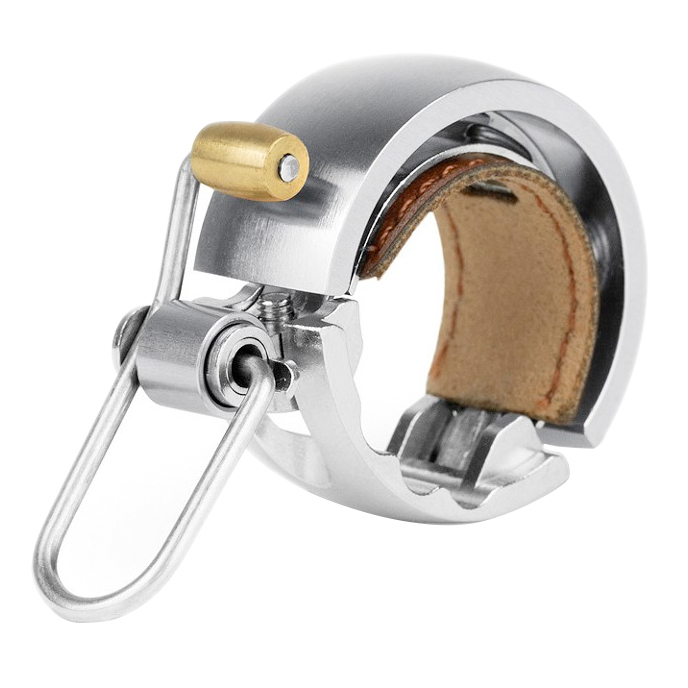 If you are looking for a stylish bell with a beautiful tone, the Knog Oi Luxe Bell is perfect for you.